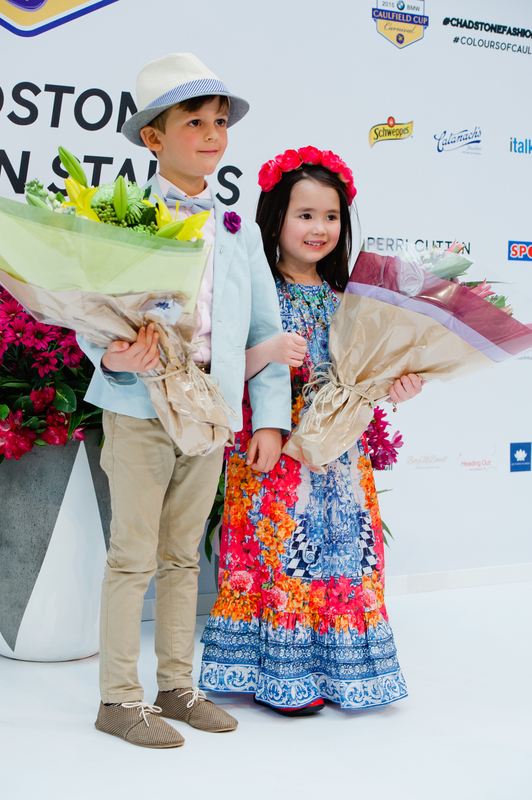 Last Thursday Chadstone - the Fashion Capital was abuzz with mini fashionistas putting their best Spring Racing foot forward. Of course the Tribe were in tow and dressed to impress. 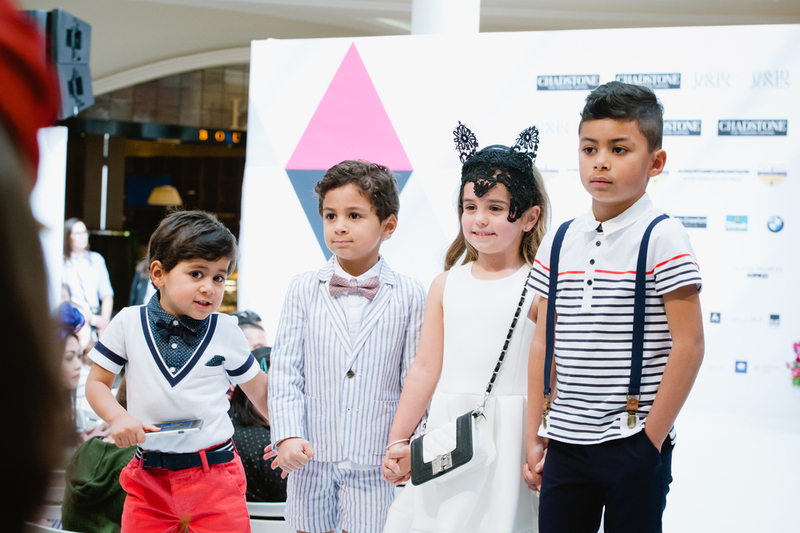 My boys took to the runway with Giselle and Bella (daughters of Sandi) to highlight key trends for boys this racing season. Tevita wore a stripe cotton polo with attached suspenders and tailored pant from Bardot Jnr, ideal for relaxed racing meets. Maikeli looked very smart in his pinstriped short suit and bowtie, also part of the new season collection at Bardot Jnr. Lastly Tomasi dressed for comfort and donned an all-in-one polo style onesie with sew-in pock square and bow tie. This fuss-less alternative paired with a bright chino short is the perfect choice for toddlers on the go and also available at Bardot Jnr. 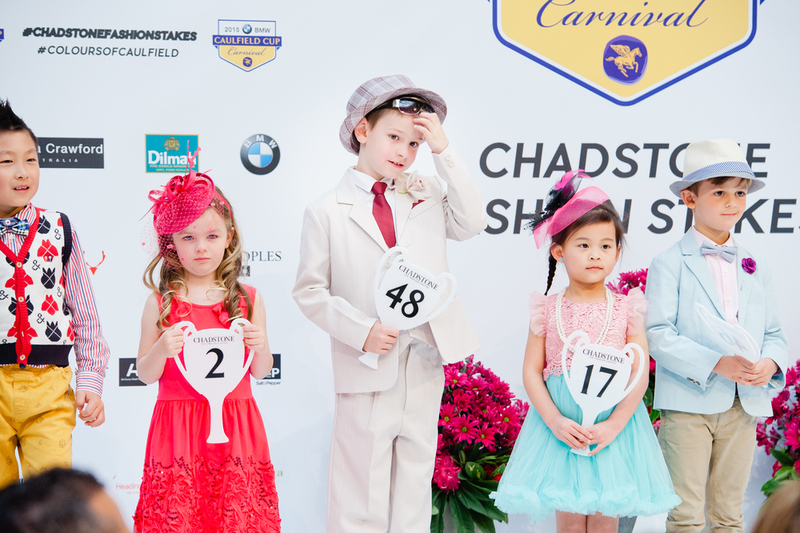 The adorable Classic Kids participants were divided into five heats and paraded down the runway in their finest raceday outfits. The winning accessory on the day was easily the big smiles on their faces! It was so refreshing to see the children enjoying the moment, acting their age and giggling up on stage. 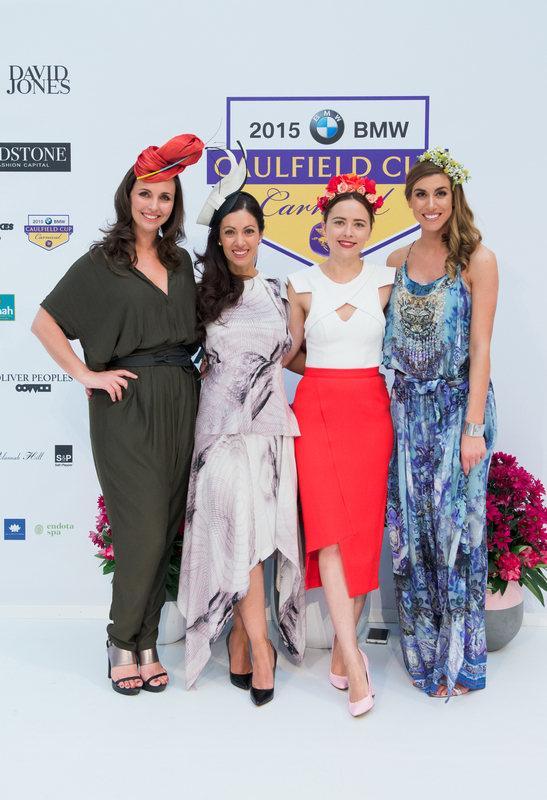 Despite an unbelievably tight pool, 10 finalists (6 girls, 4 boys) proceeded through to the Final of the Chadstone Fashion Stakes, whereby the winning boy and girl would receive a Wildcard entry into the Underwood Stakes Final at Caulfield. Tulle, lace, brights, fascinators and floral headbands featured prominently amongst the girls while the boys sported a mix of checks, prints, pastels, bowties and fedoras. After much deliberation, the Underwood Stakes Wildcard prize was awarded to (girls) number 21 who sparkled in a colouful full length Camilla maxi dress and floral headband and (boys) number 46 who looked very dapper in his pastel Bardot Jnr blazer, bright fuchsia lapel, striped bow tie and complimenting fedora. I'm also pleased to share 'hot off the press' that boy awarded the Wildcard entry on Thursday was crowned the Overall Male Classic Kids Winner at the Underwood Stakes on Saturday! Great choice judges and well done little man! Aside from judging duties, Sandi (@Kidsfashionblogger) and I also shared our tips and tricks for dressing young racegoers and enjoying a stress-less day by the track. o Do try to relax and have fun! Sandi (left) looked absolutely stunning in her Willow peplum dress, David Jones Millinery and Nine West pumps. I wore the most amazing bejewelled jumpsuit by Camilla (currently a best seller) and bespoke floral headpiece by Floral Accent.